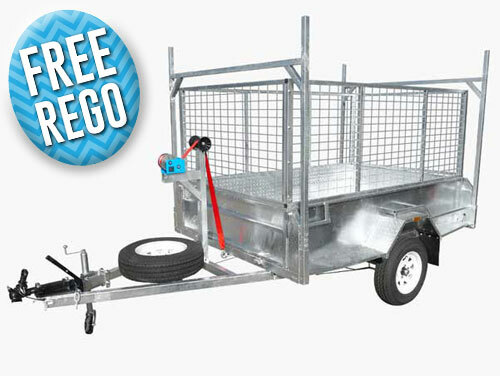 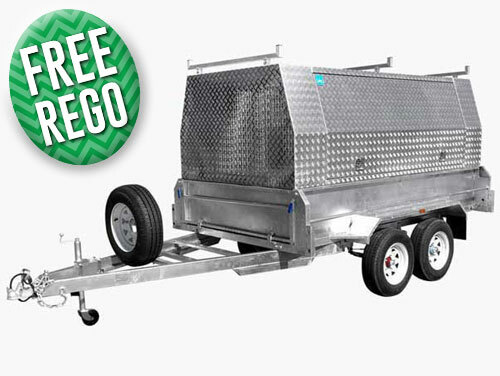 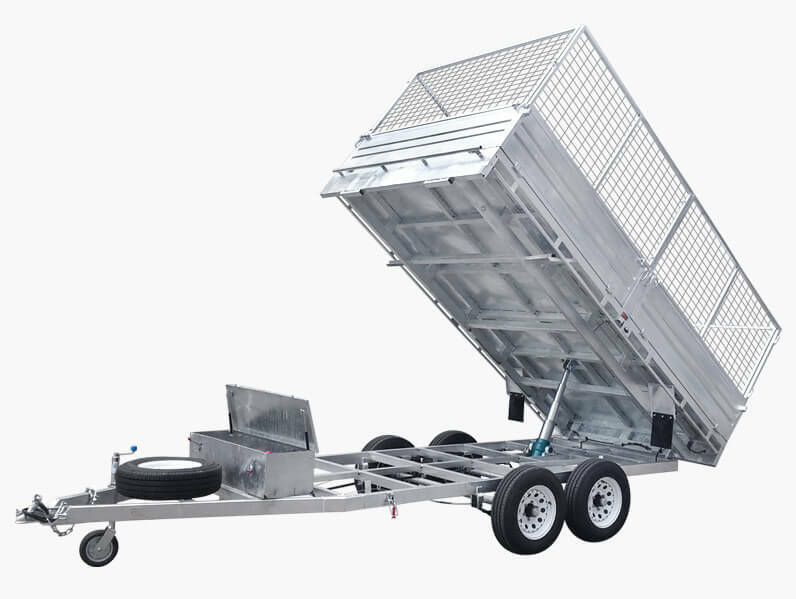 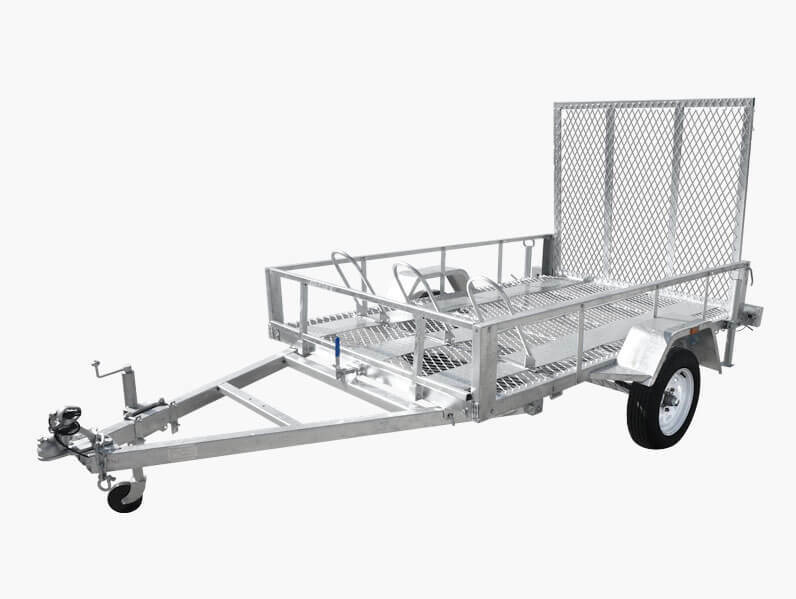 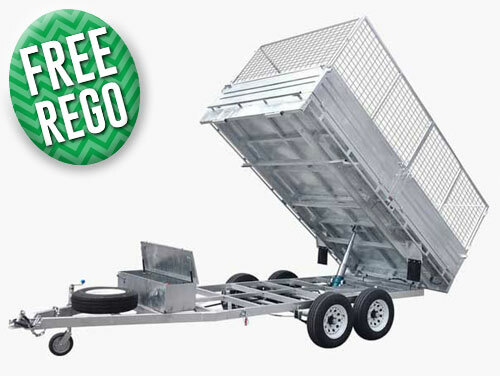 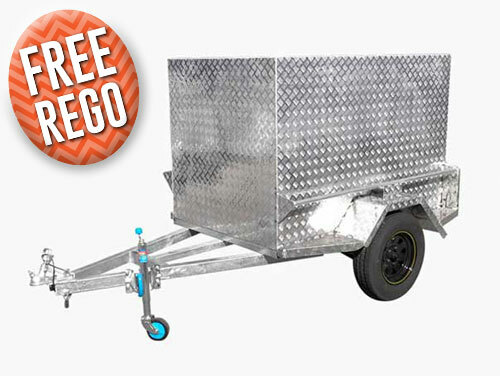 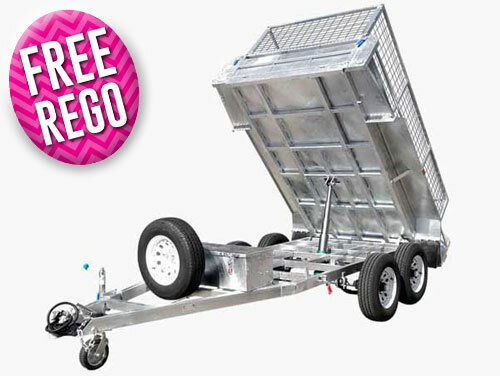 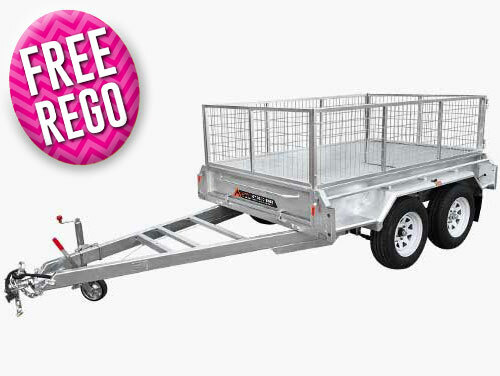 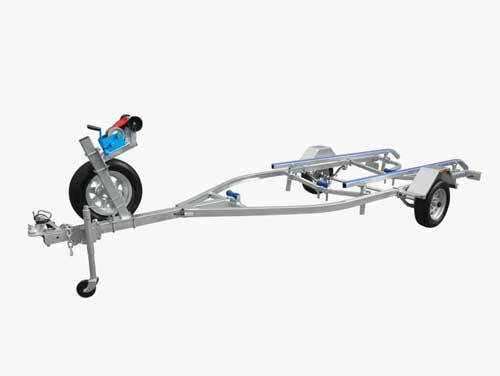 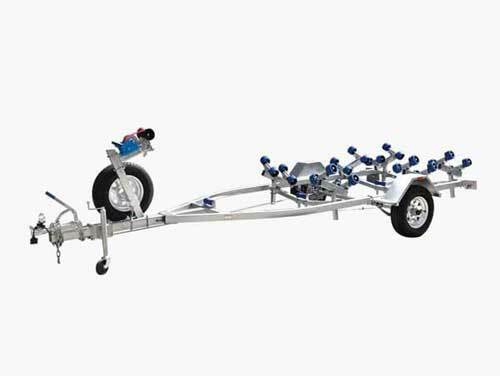 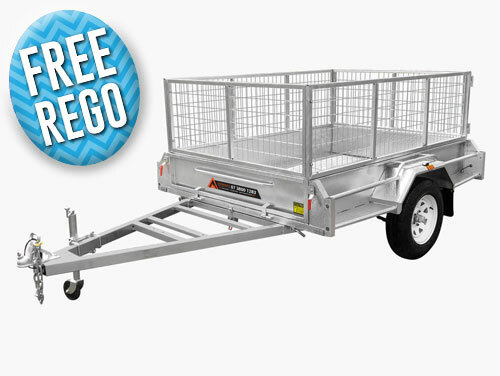 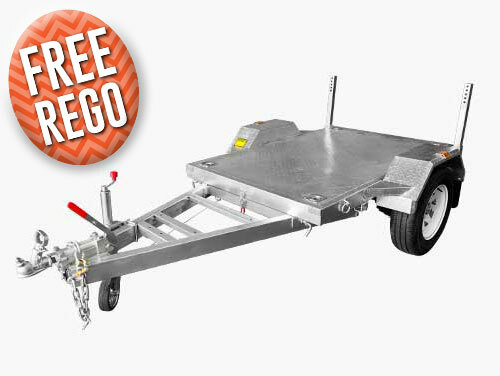 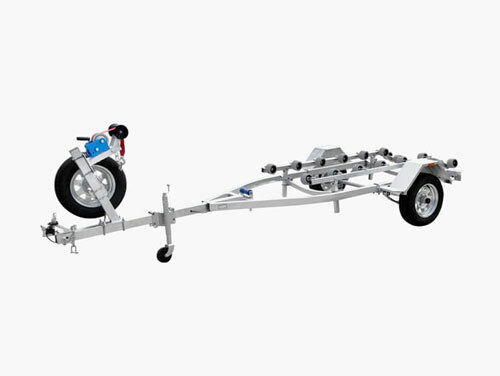 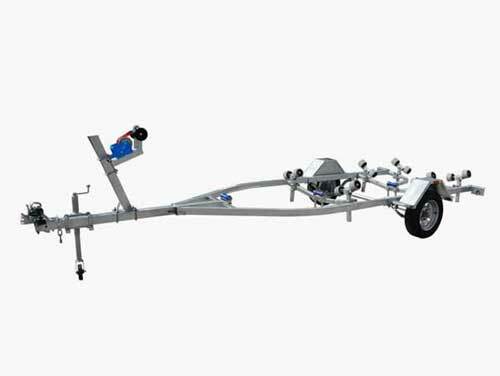 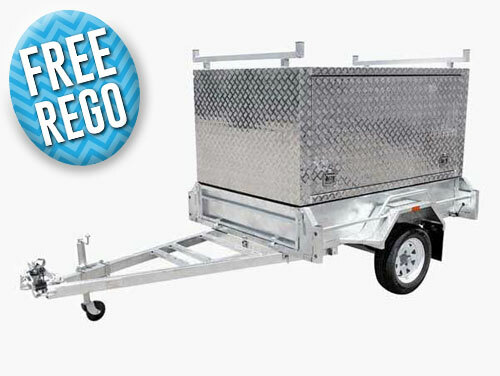 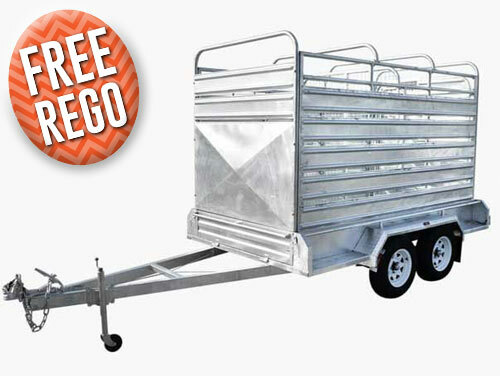 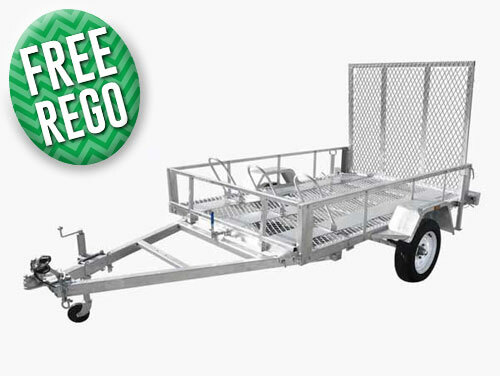 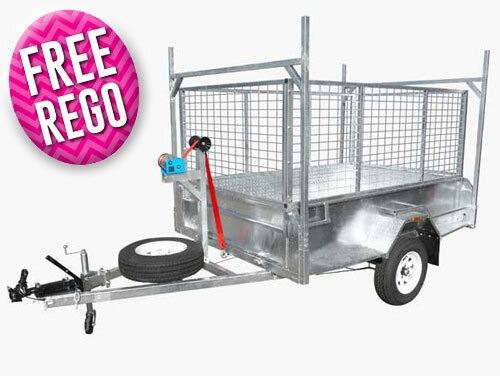 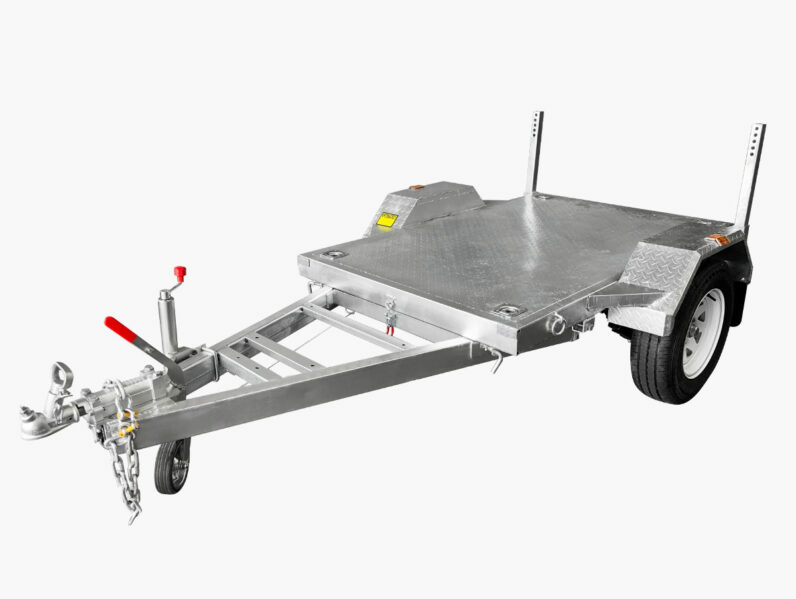 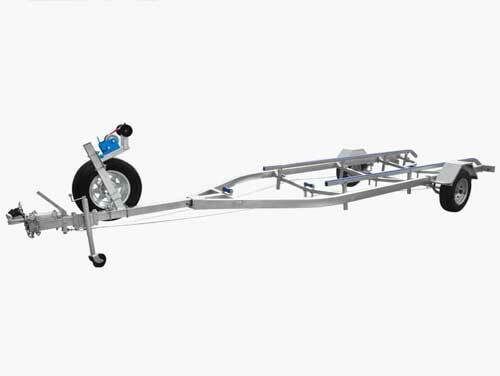 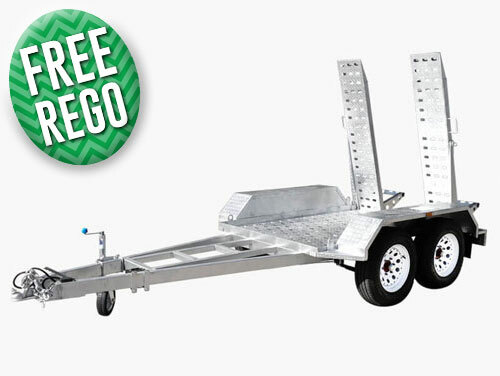 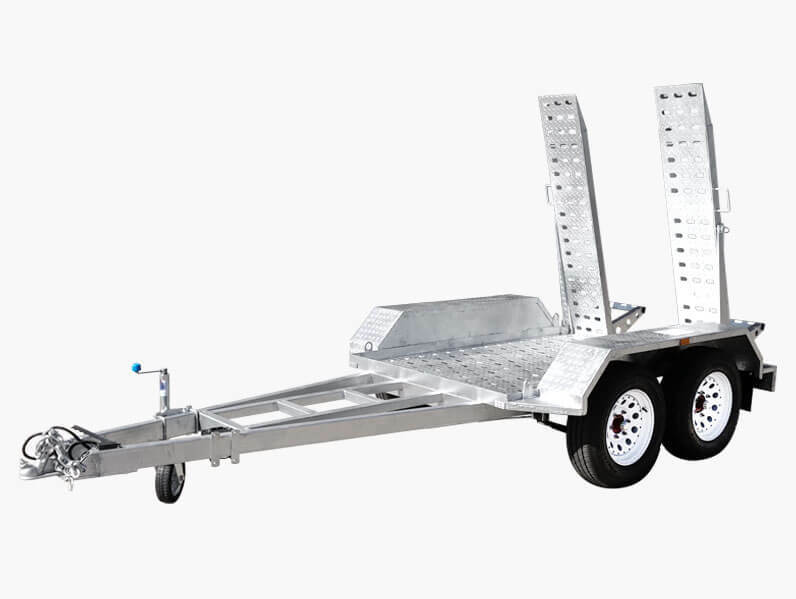 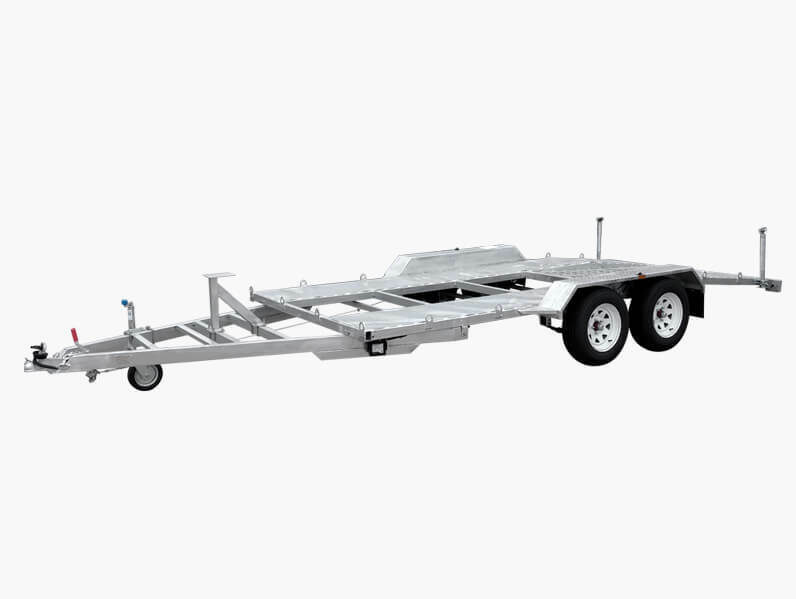 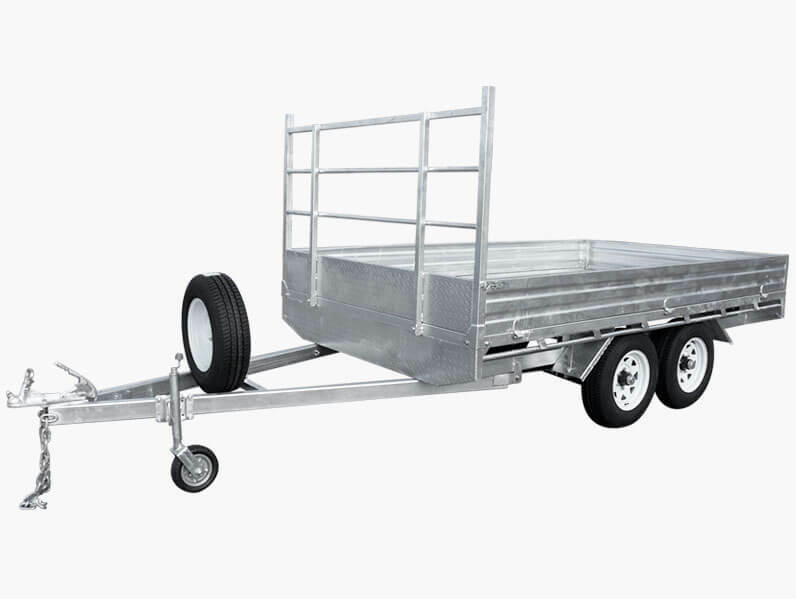 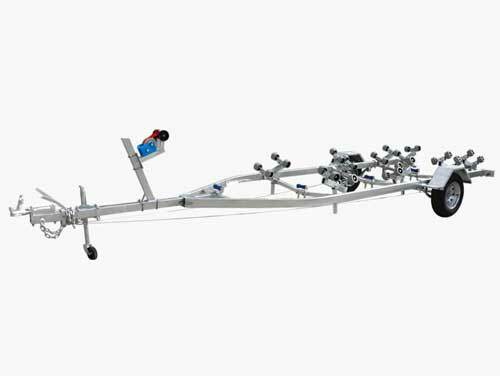 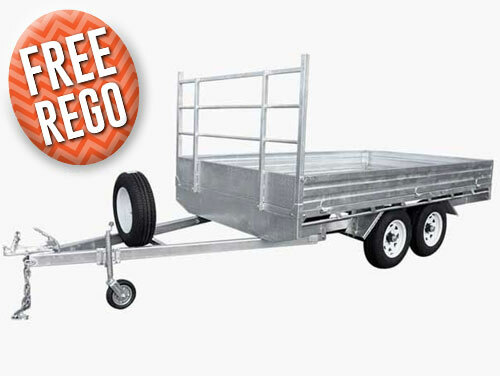 Are you in need of a reliable, easy-to-use, and hardy trailer that can carry your goods without fail? 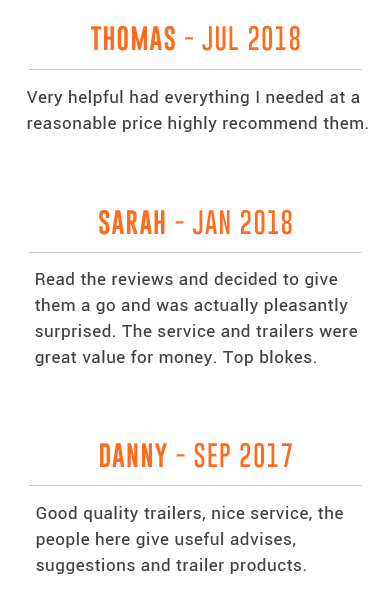 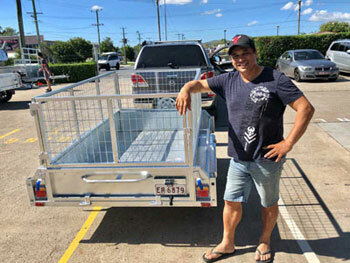 Since 2007 the skilled, attentive, and knowledgeable team at Stonegate Industries have helped Brisbane residents across the city find the right trailer to meet their diverse needs and requirements. 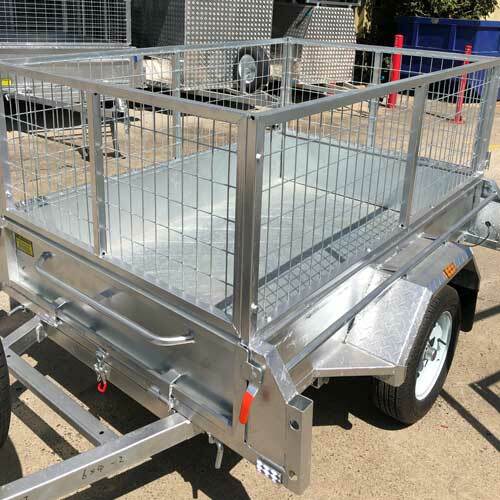 Fabricated from galvanised and tested steel to prevent rusting and deterioration when exposed to the elements our box trailers can help Logan locals get their goods where they need to go. 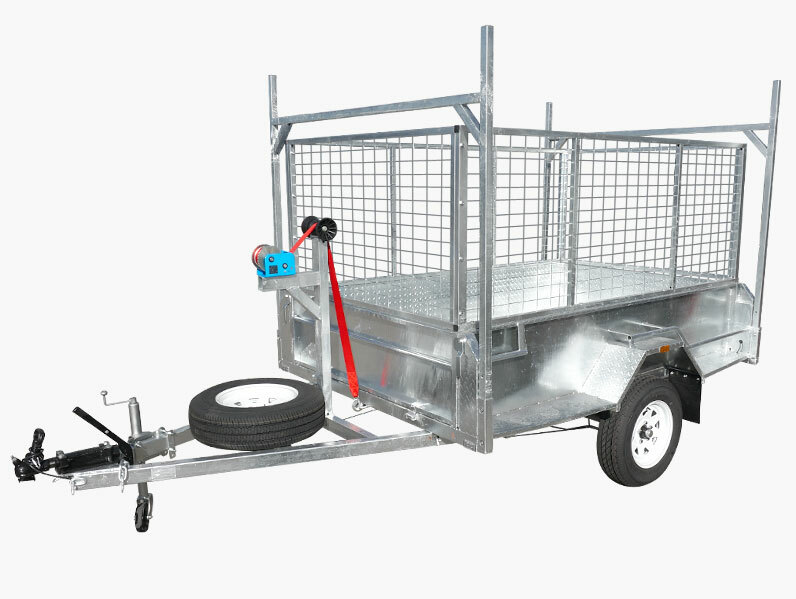 To learn more about our box trailers call us on 07 3800 1283. 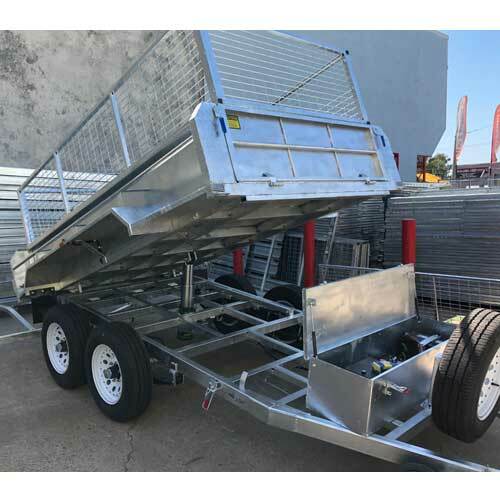 Brisbane’s Local Trailer Experts Trailers Brisbane Since opening our doors in 2007 Stonegate Industries have grown into the largest trailer manufacturer operating in Queensland. 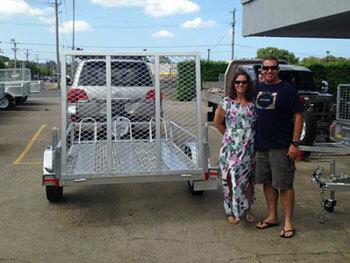 From our Coopers Plains showroom we proudly display our wide range of trailers for our Brisbane-based customers. 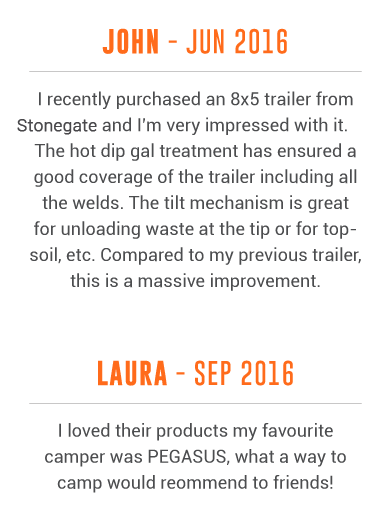 At Stonegate Industries we strive to meet all the needs and requirements of our customers. 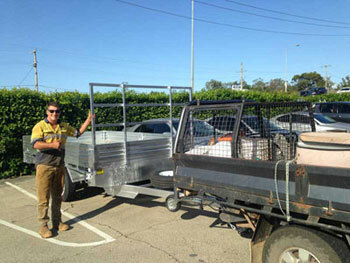 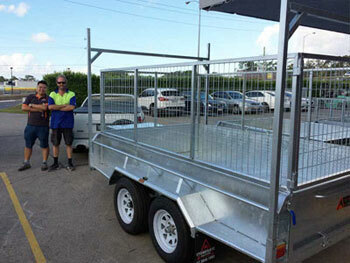 Our box trailers are Brisbane’s best choice for efficient and effective transportation solutions. 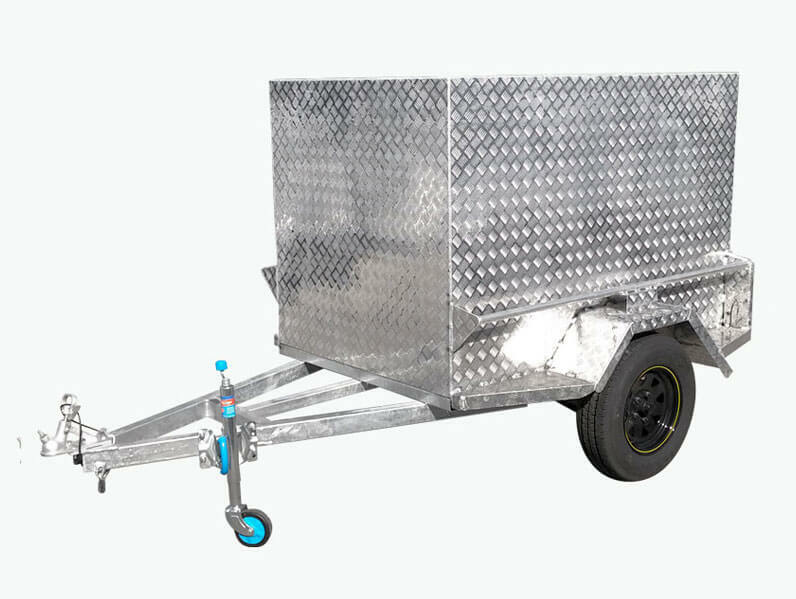 Whether you are in the middle of moving house or you need to transport a large amount of goods, our sturdy box trailers are available in single, dual, caged, or racked varieties to suit the needs. 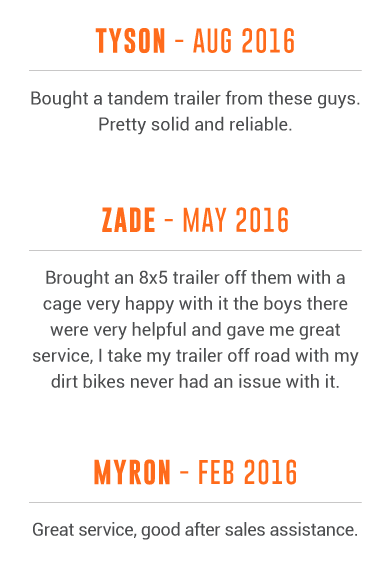 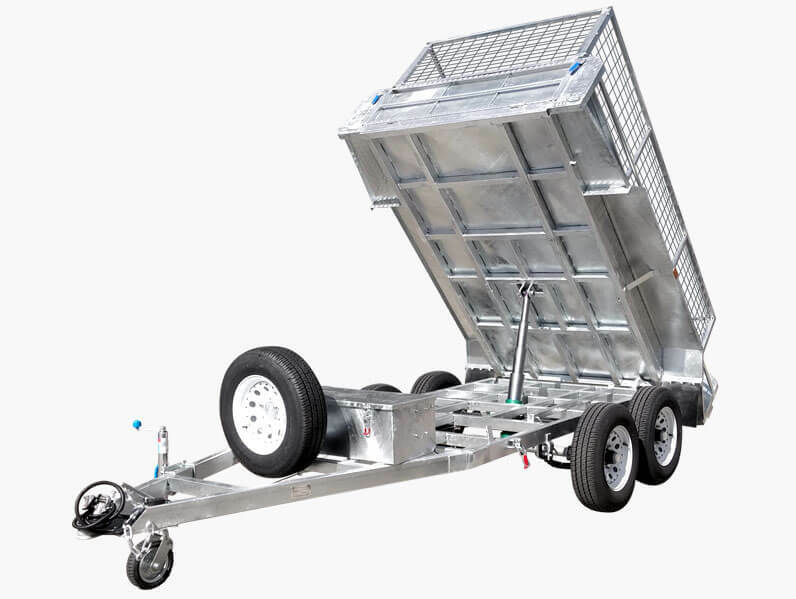 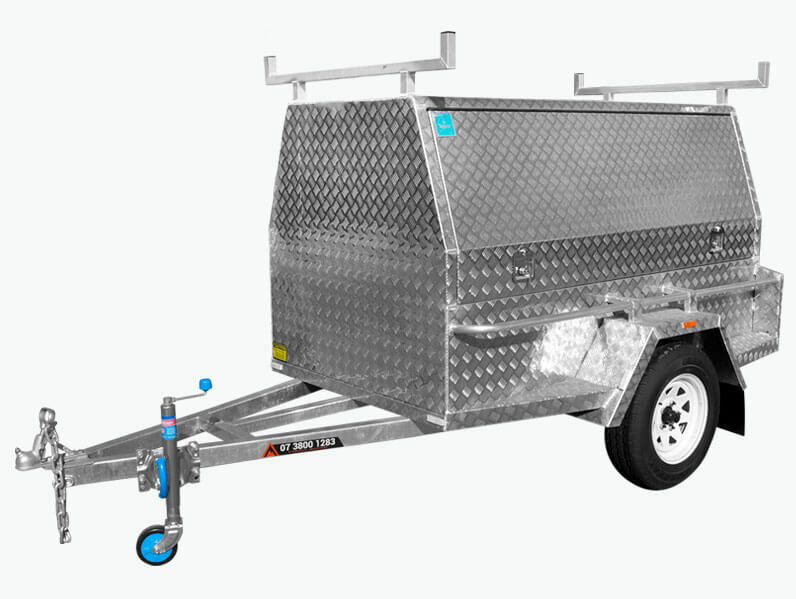 To learn more about our outstanding and range of trailers, please call us on 07 3800 1283. 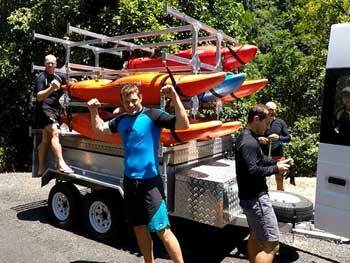 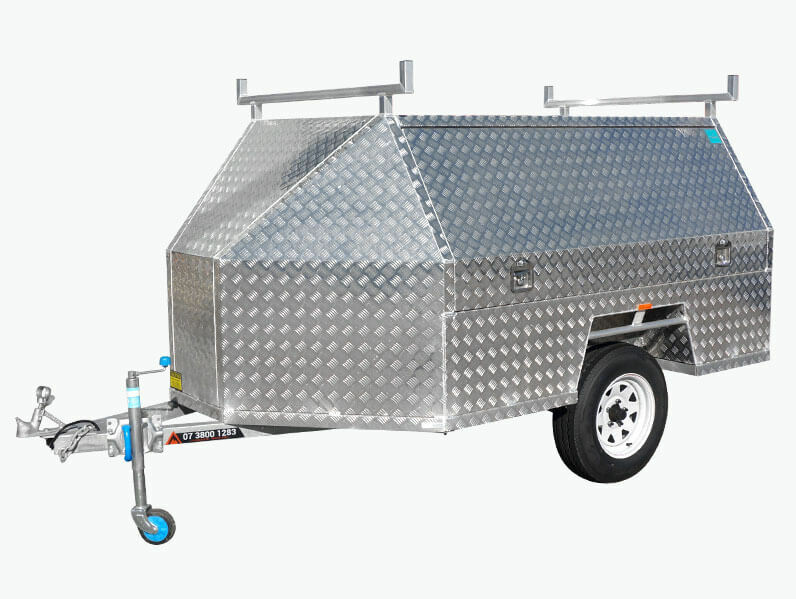 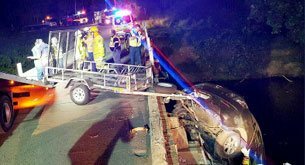 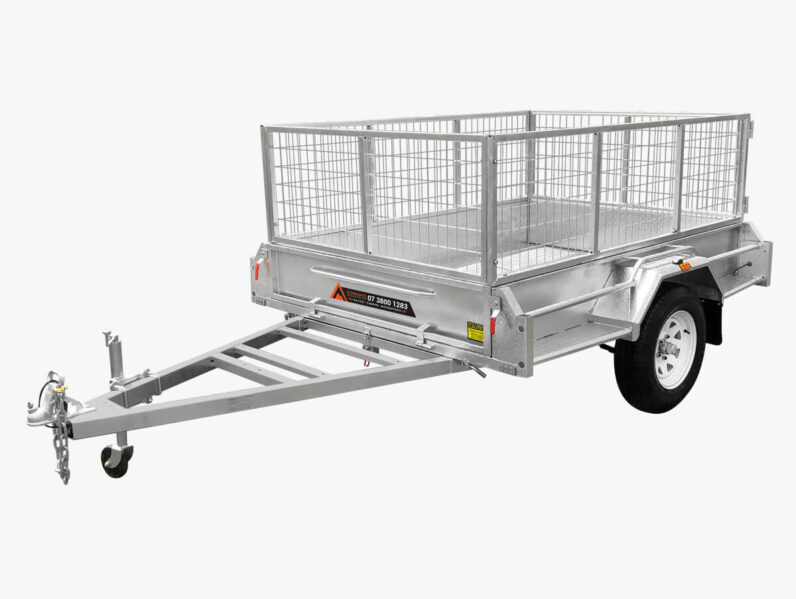 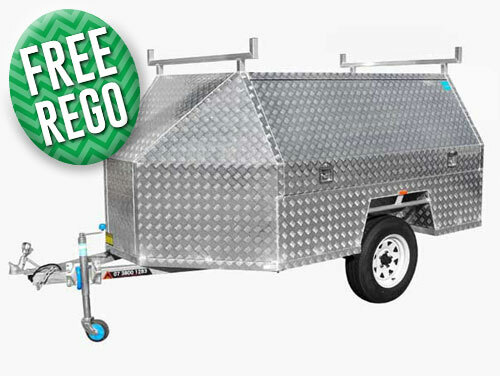 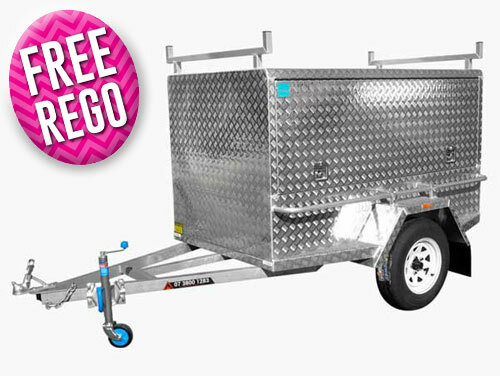 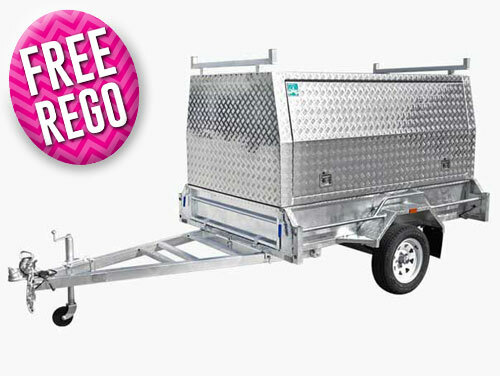 Affordable and Durable Trailers for Sale Trailer for Sale Brisbane Move Your Goods with Pride Box Trailer Brisbane Since opening our doors in 2007 Stonegate Industries have grown into the largest trailer store operating in Queensland. 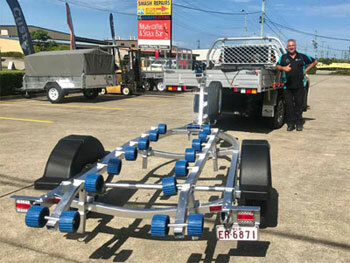 From our Coopers Plains showroom we proudly display our wide range of trailers for our Brisbane-based customers. 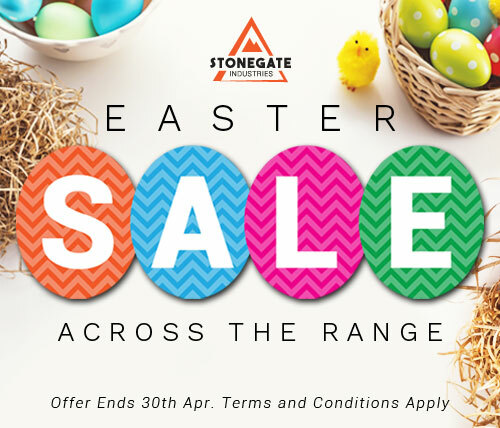 At Stonegate Industries we strive to meet all the needs and requirements of our customers. 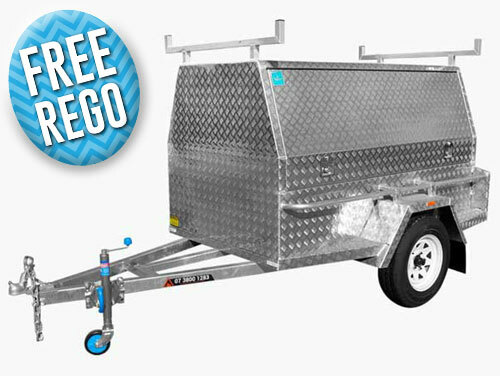 Whether needed for business or pleasure purposes you can trust the high-quality of our extensive trailers for sale. 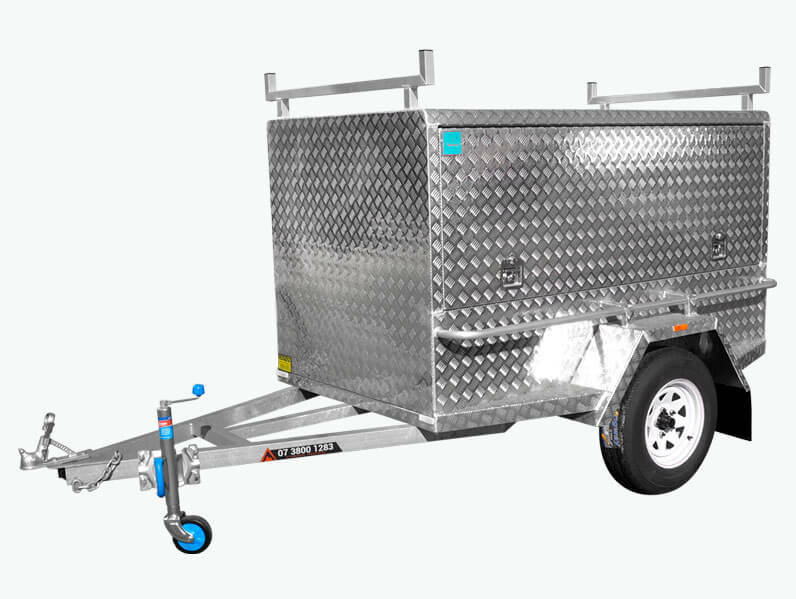 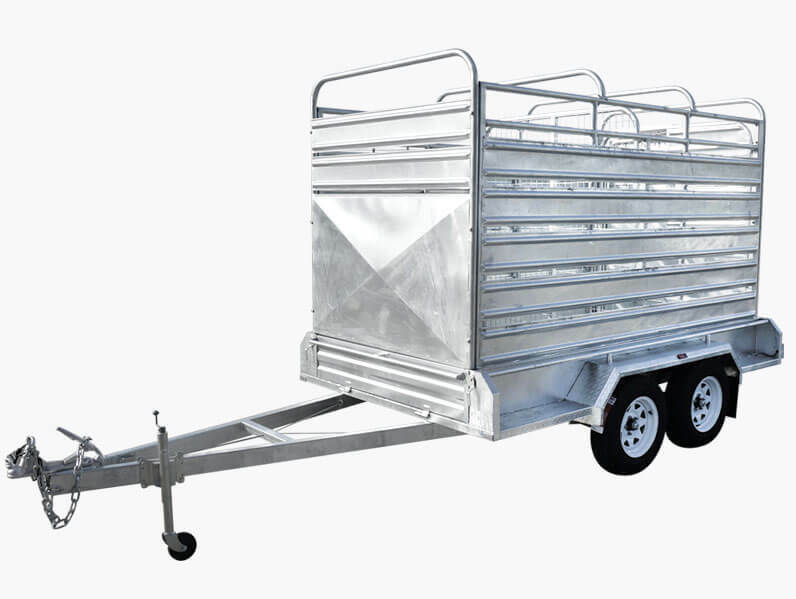 Brisbane domestic and commercial customers wanting a trailer to move their boat, or to transport their cattle, can stop by our showroom. 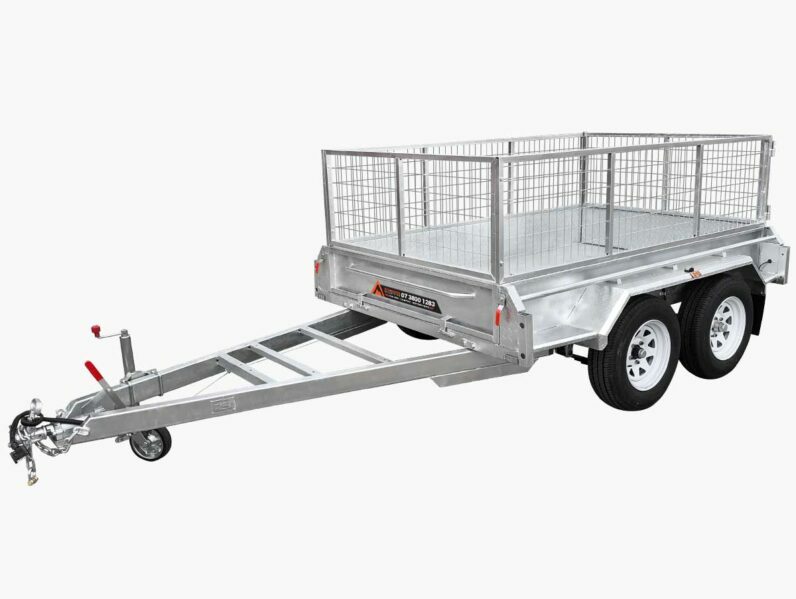 Available in a selection of different sizes to suit a number of different specific uses our box trailers are Brisbane’s best choice for efficient and effective transportation solutions. 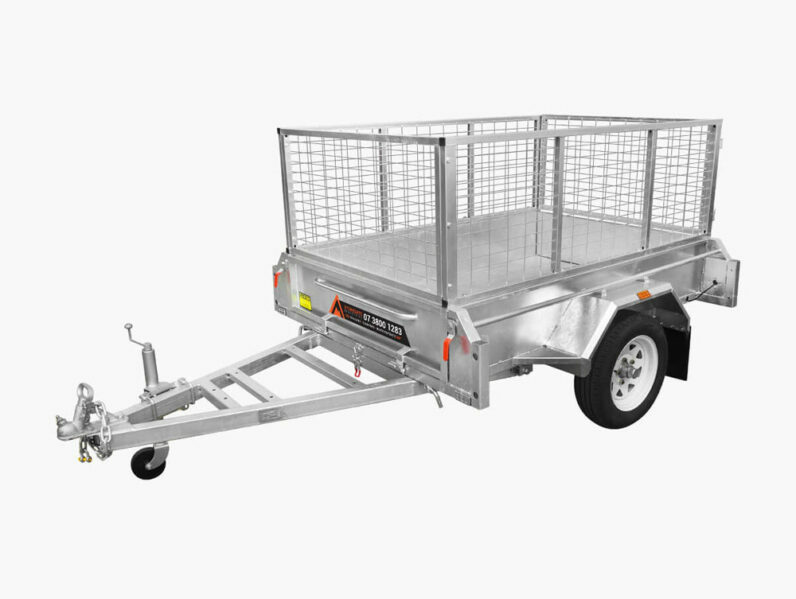 Whether you are in the middle of moving house or you need to transport a large amount of goods in a single trip our sturdy box trailers are available in single, double, caged, or racked varieties to suit the needs. Call Stonegate Today to Buy the Right Trailer Box Trailer for Sale Brisbane Committed to delivering a complete trailer purchase experience the skilled and attentive team at Stonegate Industries have a number of expertly-designed and produced box trailers for sale in and around Brisbane. To learn more about our outstanding and safe range of trailers call us on 07 3800 1283.